Coctail Bar Max was opened to meet customers’ needs and demands. It is a place where every guest can get a drink made of ingredients that he or she picks. All you need to do is to talk briefly with a bartender who by asking certain questions is able to create a wonderful combination of flavours that will surely satisfy your palate. When a chain of cocktail bars under this name was established, owners’ dream came true which shows their big love for great taste. Thanks to the biggest choice of alcohols and fresh exotic fruit, Coctail Bar Max has no match. 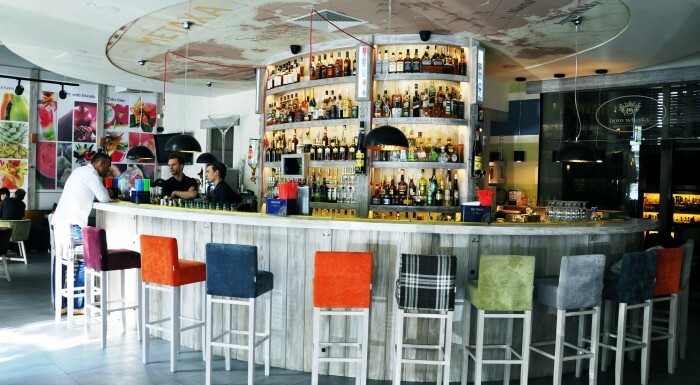 There is a little something for everyone – the menu, apart from alcohol, includes coffee, fresh juice and ice-cream. The main advantages of this place are well-integrated and positive employees who pass on their optimism on guests. 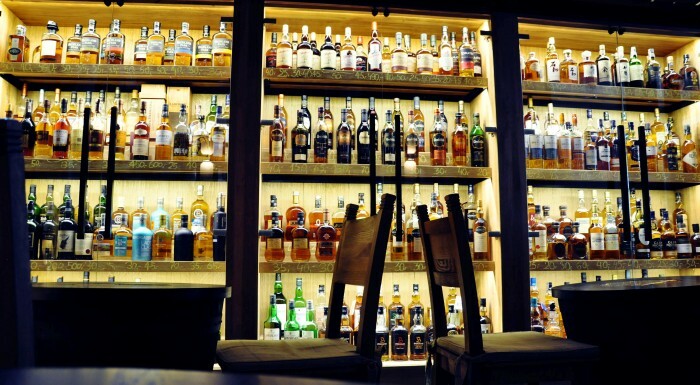 The branch in Warsaw also runs Dom Whisky salon with over 800 bottles of whisky. Every day, ambassadors offer guests different tasting sets for attractive prices and serve their knowledge as well as professional help, whereas paid whisky tastings are held every Sunday. 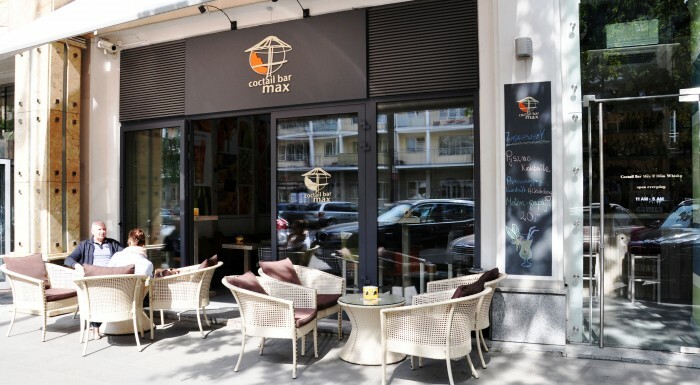 Coctail Bar Max will surely surprise you more than once by a combination of unusual flavours and its wonderful atmosphere dominated by fun. You simply have to check this place out. Monday - Sunday 11:00 a.m. - 05:00 p.m.